Former Israeli ambassador to the US Michael Oren denied Monday that he was fired as a CNN analyst, saying that he asked to suspend his contract, which obligates him to interview exclusively to that network, so he could accept more requests from other media as well. “I have a patriotic duty. That’s what I do — I speak for the state of Israel. And I was inundated with media requests and every one I turned down, I felt I wasn’t doing my duty,” Oren told The Times of Israel on Monday. Having received media inquiries from various television stations — including Fox, MSNBC, BBC, Channel 4, and even one network in China — Oren decided to forgo a handsome paycheck from CNN and make himself available to as many networks as possible, he said. CNN had hired Oren as “a Middle East contributor” in January. According to his contract, he was not allowed to appear on other channels. 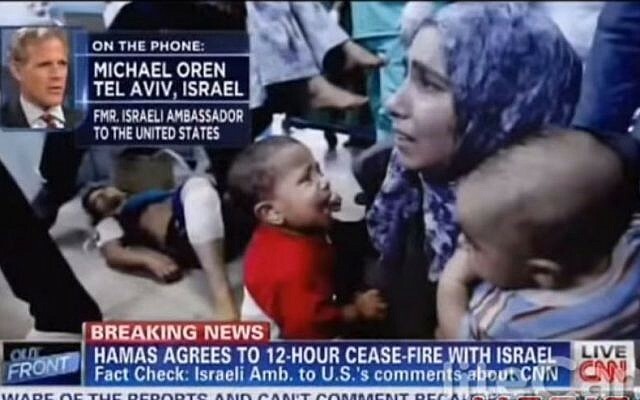 But a spokesperson for CNN confirmed Oren’s version of the events. 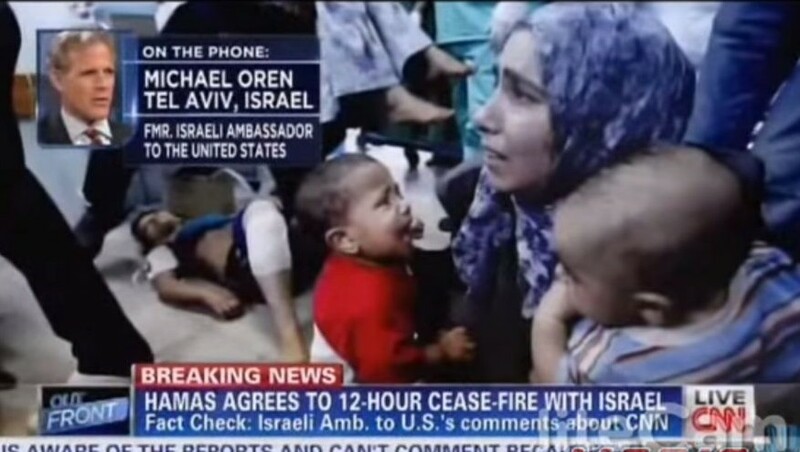 “Michael Oren requested that CNN suspend his agreement with the network so that he would be free to support and defend Israel before the international community during the current Gaza upheaval,” the spokesperson told The Times of Israel. Oren said he would consider reinstating his contract with the network after Operation Protective Edge ends.